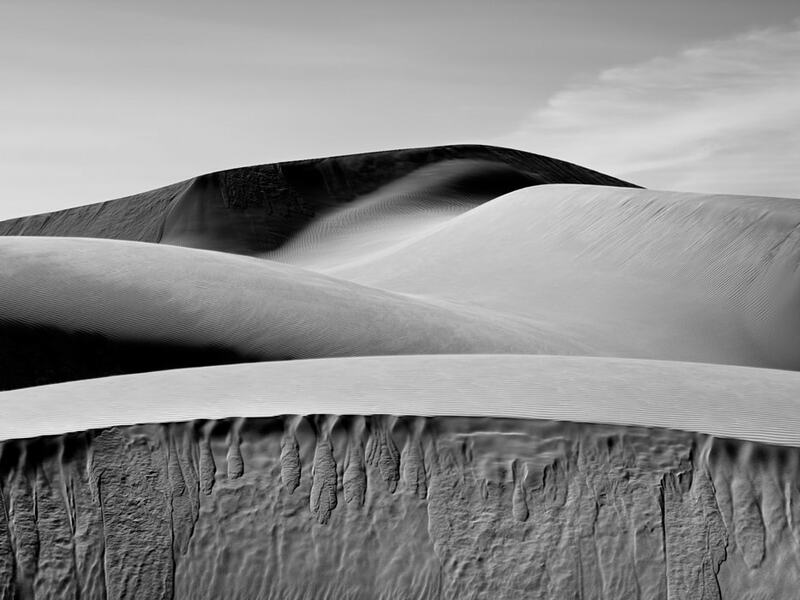 Jim Banks has been photographing the landscape in black and white for nearly three decades. 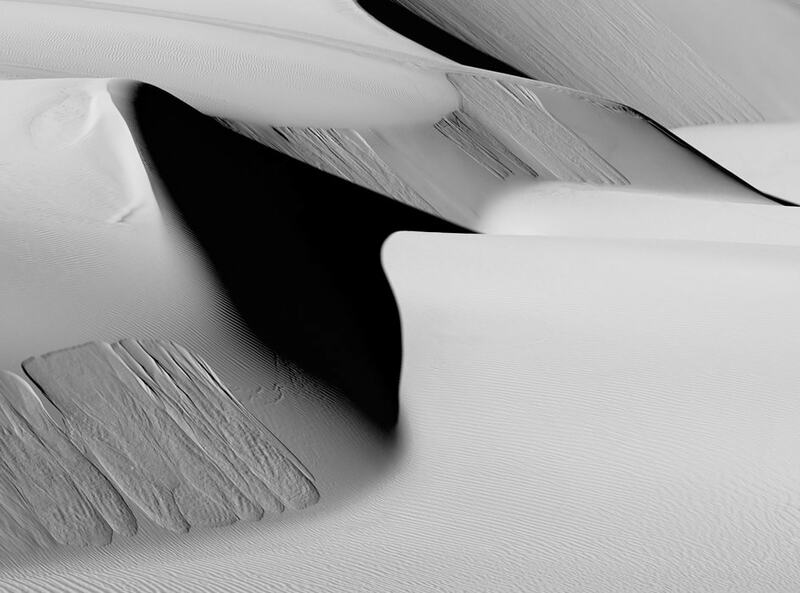 The ultimate goal of his photographic efforts, as always, remains the expressive print. 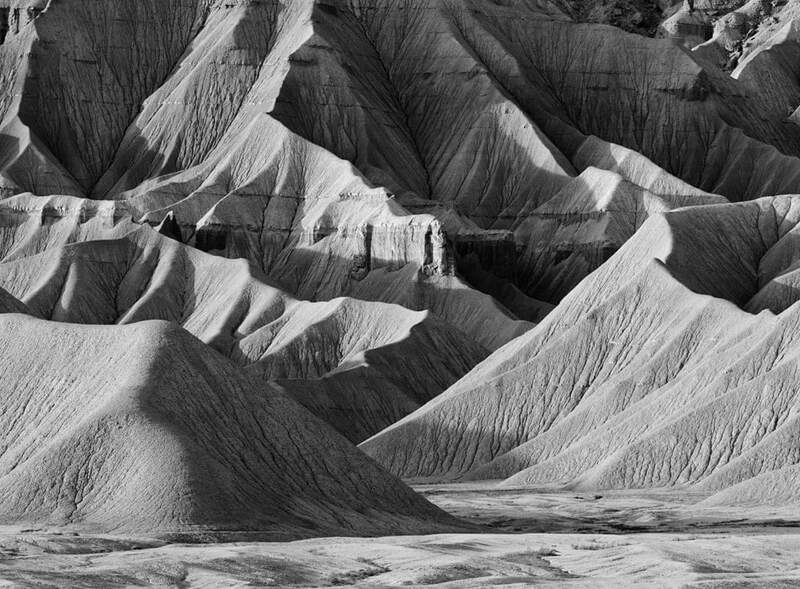 His work currently focusses on two main projects: Oceano Revisited, an exploration of the dunes made famous by Edward Weston, Brett Weston, and others; and Exposed, photographs of badlands and similar areas in the western US where the forms of the earth are laid bare. His prints have been exhibited in group shows at a variety of galleries and museums throughout the US. He is represented by the Scott Nichols Gallery, San Francisco. 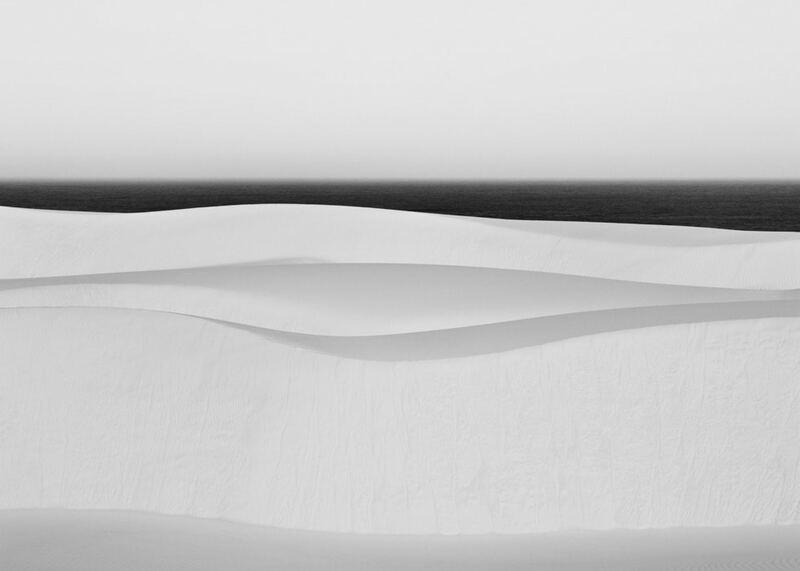 The power, mystery and perfection of the landscape intrigue me, and it is those qualities that I seek to unveil and express in my photographs. 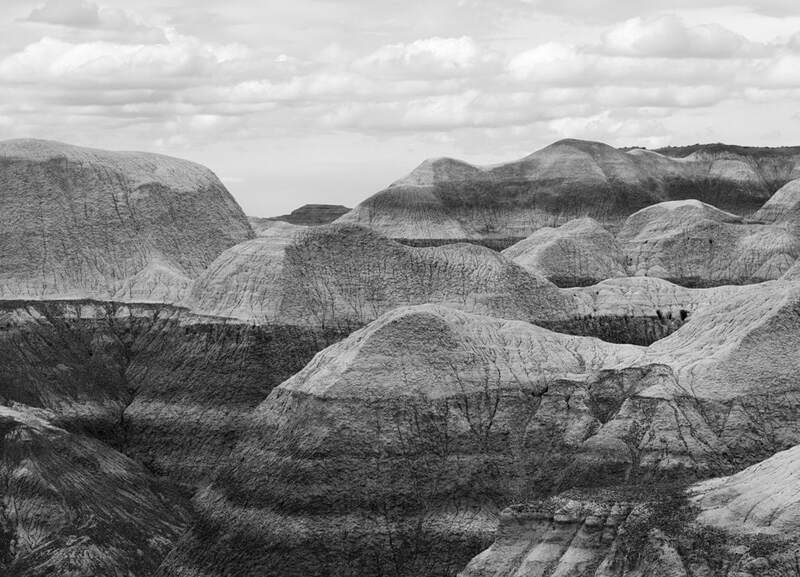 I have had a lifelong fascination with the landscape, and have been making photographs of the land for over 25 years. 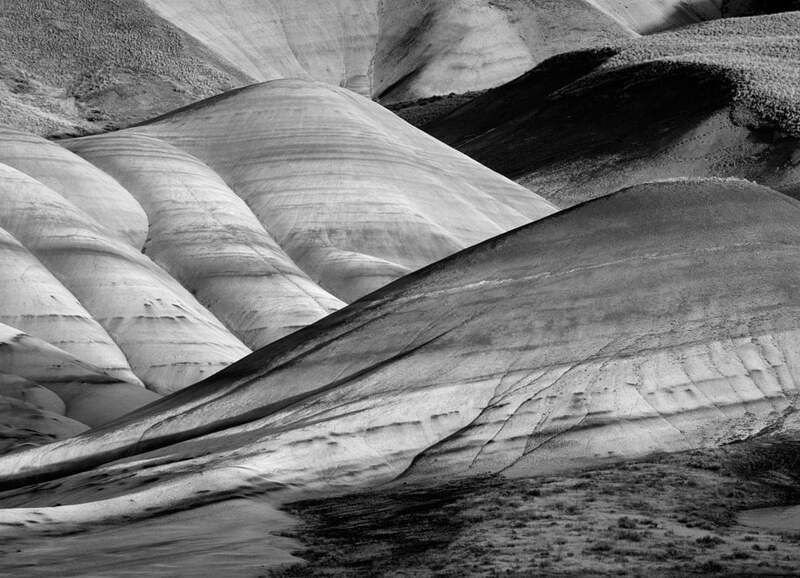 The landscape is an infinite subject, and there are still new images to be made.